Apple’s claims that smartphone marker Motorola Mobility had infringed on three of its patents were denied by the U.S International Trade Commission yesterday, after Judge Theodore Essex ruled the soon to be Google-owned company did not violate Apple’s rights on three patents. Motorola had originally filed three patent suits and an ITC complaint against Apple in October 2010 focusing on technologies used in iPhone, iPad and MacBook products. 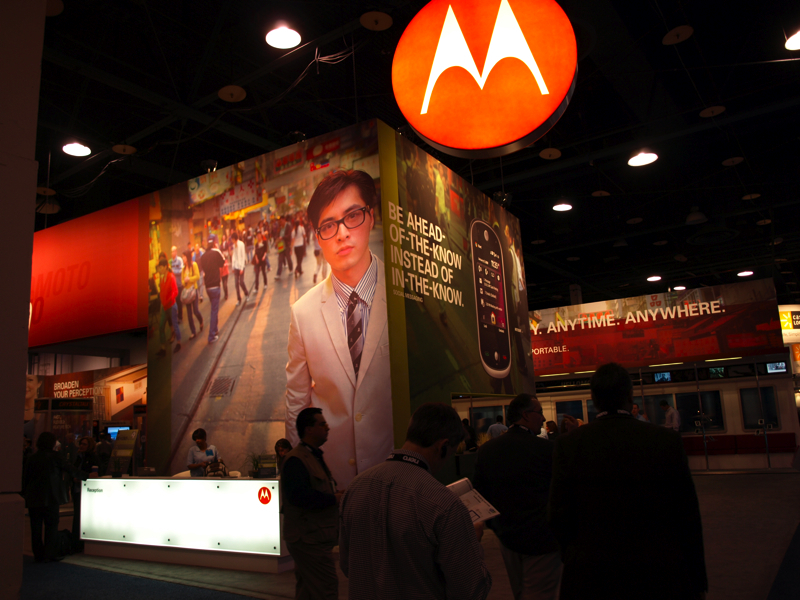 The Cupertino-based company fired back with a lawsuit of its own, filing a complaint with the ITC that targeted Motorola’s Droid, Droid 2, Droid X, Cliq, BackFlip, Devour and Charm smartphones. 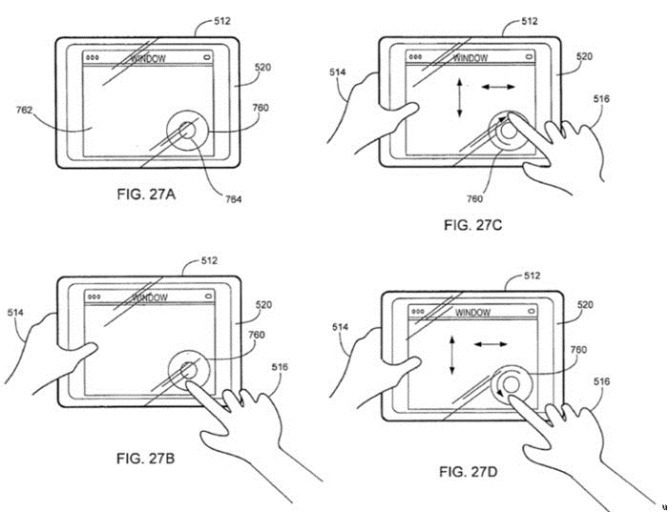 One Apple patent issued in October 2010 and expiring in 2019 is for devices that can react to different types of manual input, such as tapping, sliding or pinching. A second, issued in February 2010 and expiring in 2024, is for a touch panel that can recognize multiple touches by the fingers of a user. The third patent, which was issued in 1995 and expires in 2013, is for a way to add components without having to run an installation program or rebooting. Judge Essex ruled against Apple without elaborating on his findings in an initial determination yesterday. The full account will be released once both parties have removed confidential data from the documents and the judge’s ruling can be reviewed by a six-member commission, which can choose to block imports of products that infringe on patents registered in the U.S. The Motorola ruling is the opposite of a ruling passed against Taiwanese smartphone maker HTC in December, banning the import of some smartphones into the US over violation of a “data tapping patent“. The claim of infringement was made on U.S. Patent No. 5,946,647, a “system and method for performing an action on a structure in computer-generated data.” The ITC ban will go into effect (if not overturned) on April 19th, 2012 with the ITC stating that HTC could ship replacement products for defect replacement and repairs thereafter. HTC’s chairman Peter Chou immediately responded, stating that the company was looking at how its new models used the technology in line with a ruling that could necessitate the firm shipping altered devices next year. Chou further commented that the feature, which reformats contact information data into a link, was “rarely used” and could be easy bypassed in order to circumvent the ban.